Labour has unveiled its full shadow education frontbench team, including some familiar faces. Here’s the low-down on them all. 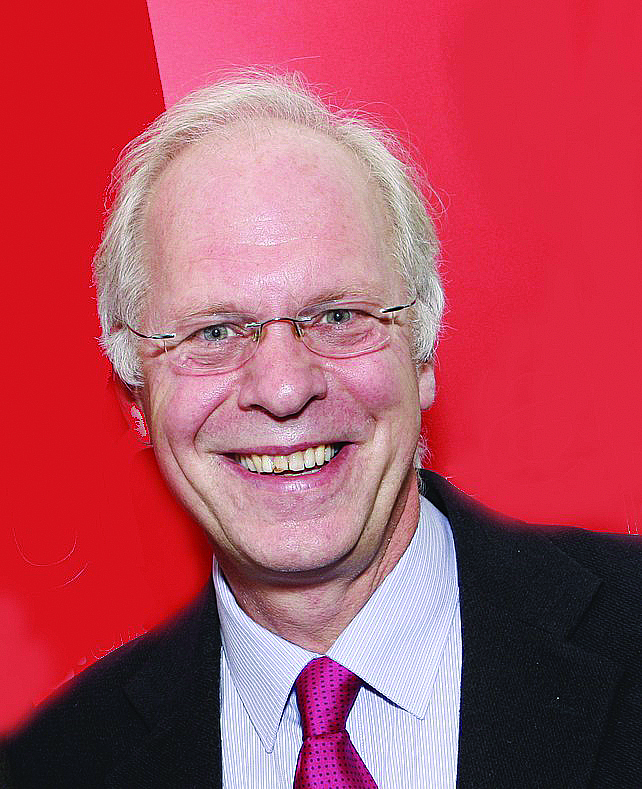 Powell’s appointment as shadow education secretary was announced on Sunday. The MP for Manchester Central will lead Labour’s newfound charge to bring schools back under local control. 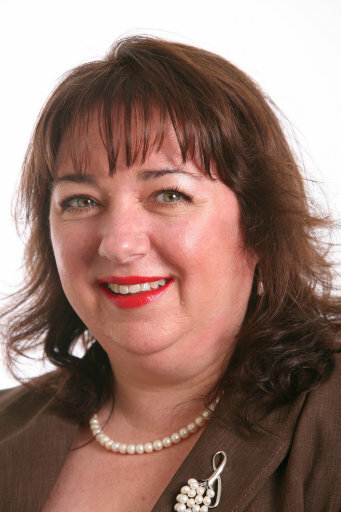 Previously a junior shadow education minister with a passion for childcare and other areas of the brief, Powell has already joined her party’s fight against the government’s education and adoption bill in Parliament. 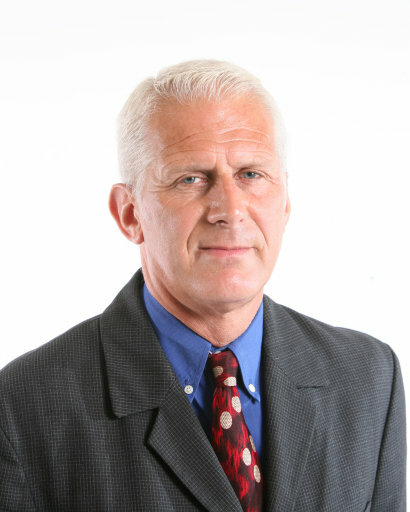 Already a tireless campaigner on education issues in Parliament, Mr Dakin also has frontline education experience as a teacher and former principal of John Leggott College in Scunthorpe. 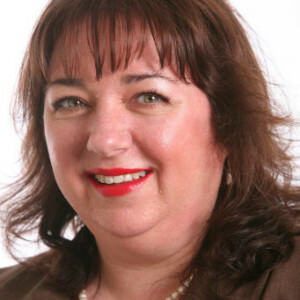 Dakin, the MP for Scunthorpe since 2010, is also a former member of the education select committee and has served on all-party parliamentary groups for education and skills. 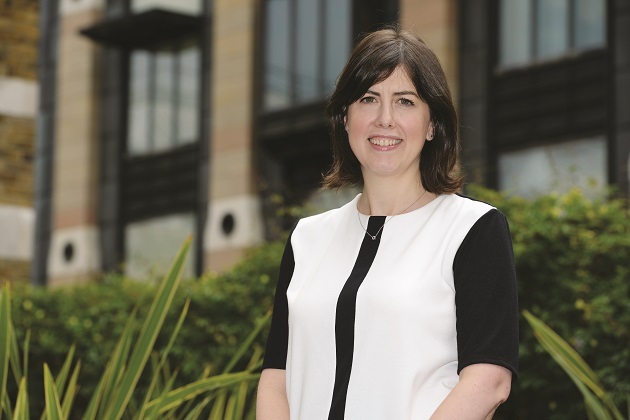 A spokesperson for Lucy Powell said Dakin would serve as shadow schools minister, which means he replaces Kevin Brennan and shadows Nick Gibb. 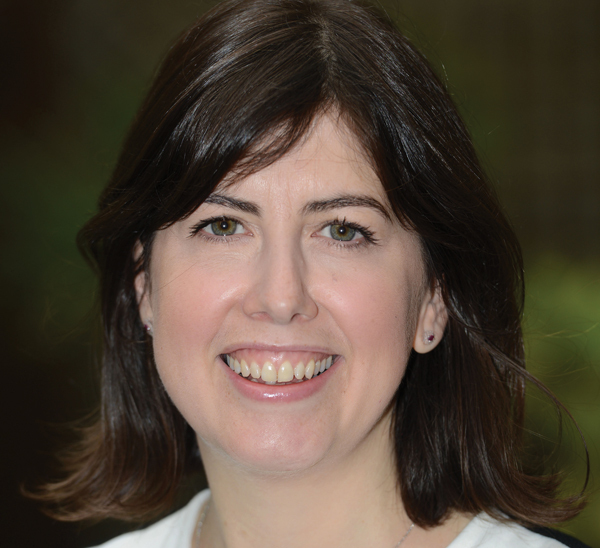 Labour has announced that the MP for Washington and Sunderland West will continue to serve in the shadow education team. She tweeted earlier today that she was pleased to be handed the brief for child protection, safeguarding, fostering, adoption and special educational needs. Hodgson is essentially replacing Steve McCabe but with a slightly expanded remit, and will mostly be shadowing Edward Timpson. 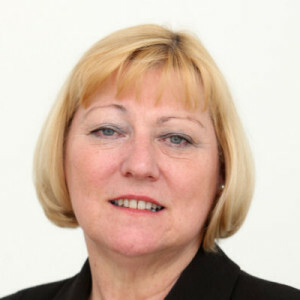 The MP for North West Durham since 2010, Glass has a long history in education at a local authority level. 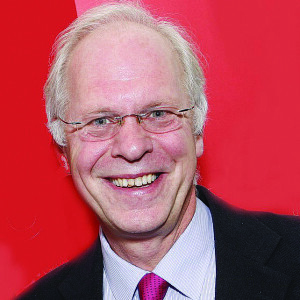 The former education select committee member worked in a number of senior positions in council education departments. 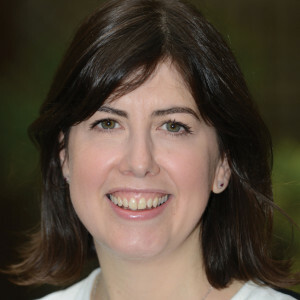 In the last Parliament, as well as leading the Labour MPs on the education select committee, she served as a parliamentary private secretary to Maria Eagle. In this role she will be shadowing Sam Gyimah. 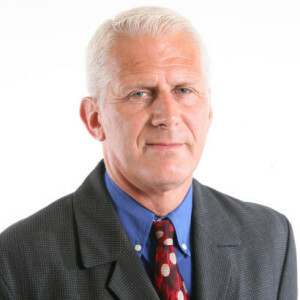 Marsden, the veteran MP for Blackpool South, is returning to the shadow education frontbench team following a spell with the transport brief in Ed Miliband’s team. He previously served as shadow minister for FE and skills and will once again be covering this area of policy, shadowing Nick Boles. As with Boles, Marsden’s brief will span the Department for Education and Department for Business, Innovation and Skills. 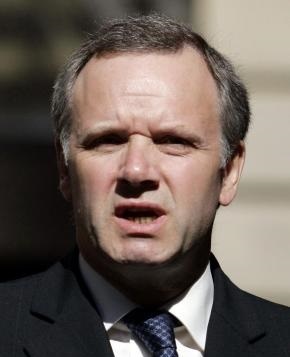 Lord Watson is a former Member of Scottish Parliament for two different Glasgow constituencies and previously served as minister for tourism, culture and sport in the Scottish Cabinet. 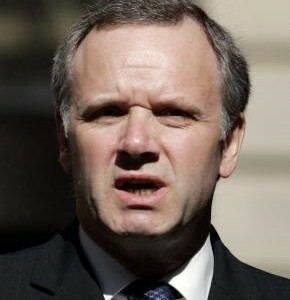 Something of a controversial figure, Lord Watson was expelled from the Labour Party in 2005 after he was convicted and jailed for fire-raising at a hotel, but was re-admitted in 2012. As Labour’s education spokesperson in the House of Lords, he will lead opposition to the education and adoption bill, which is due to begin its passage through the Lords next month.